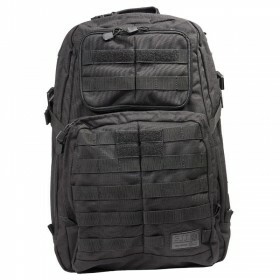 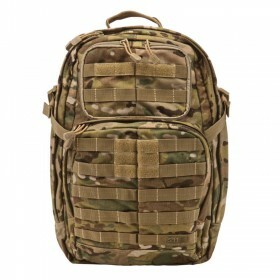 5.11's family of RUSH backpacks boast incredible functionality and durability. 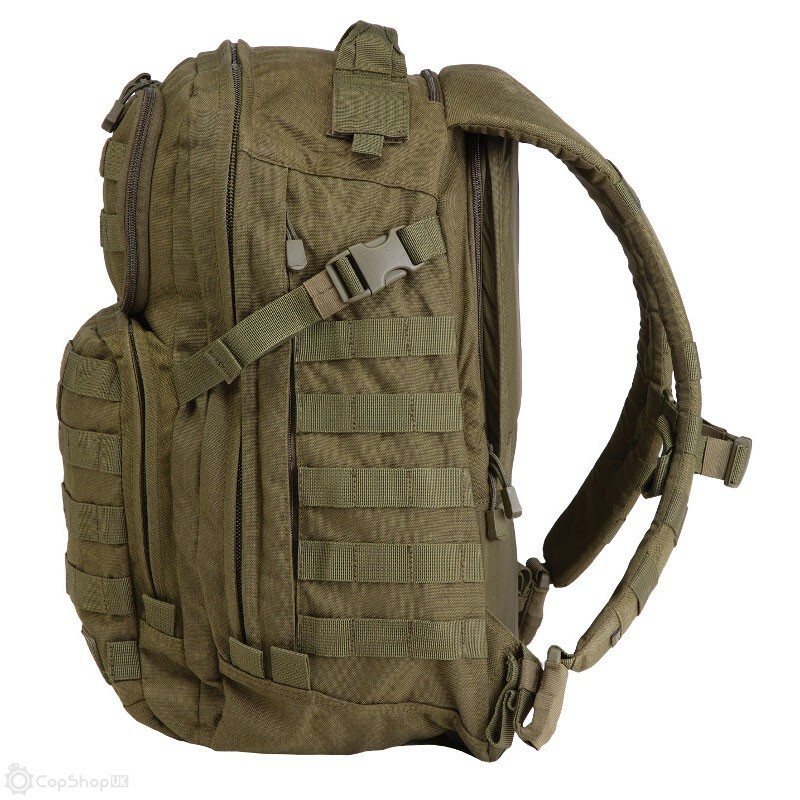 Designed for the worst weather conditions, they are constructed from 1050 water-resistant nylon and their re-designed rain flys help keep your equipment secure and dry. 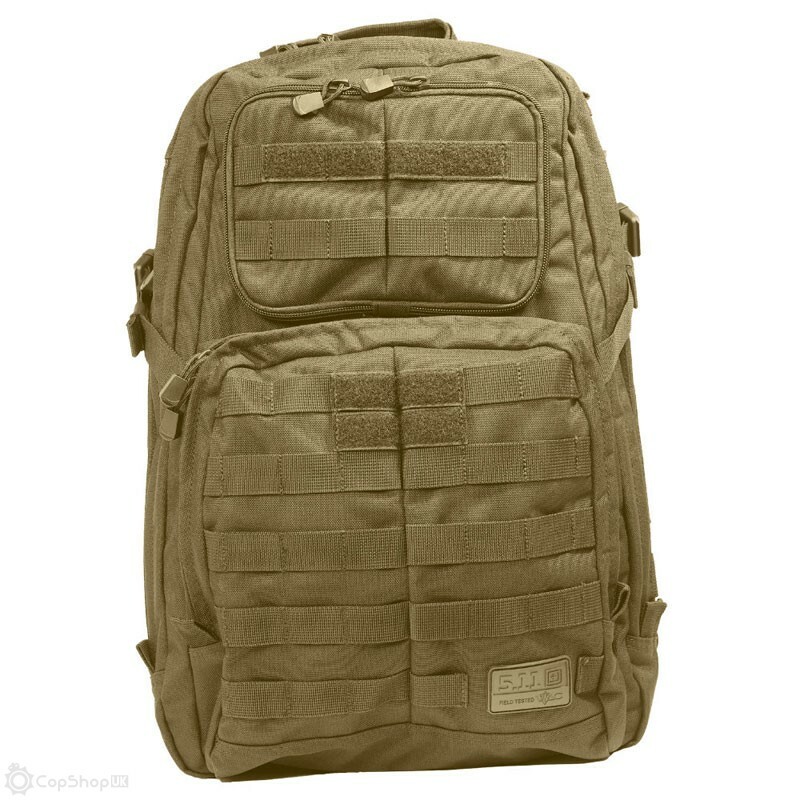 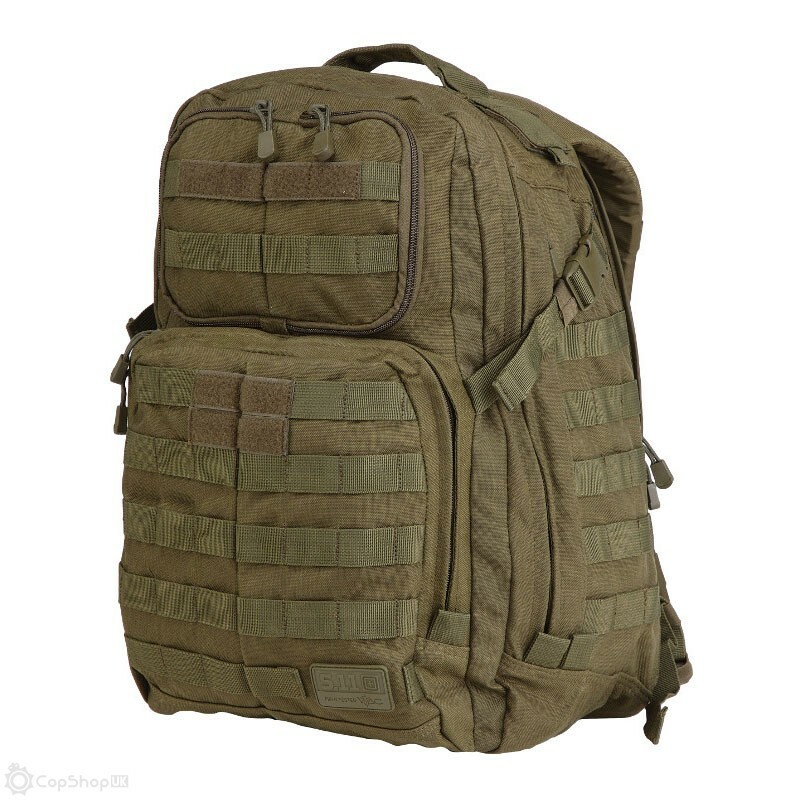 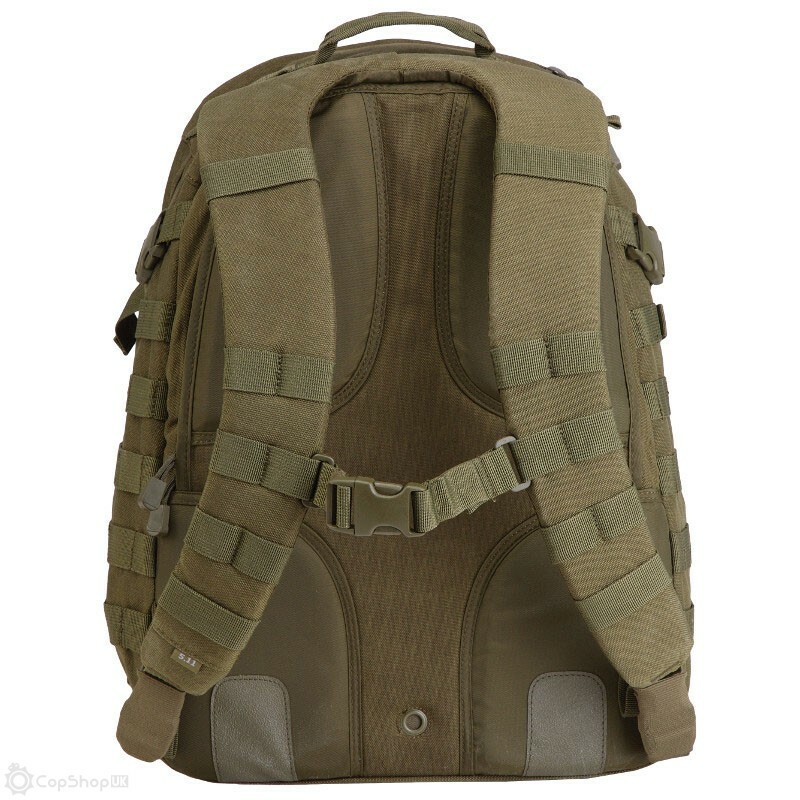 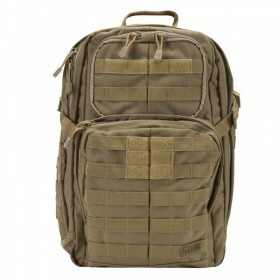 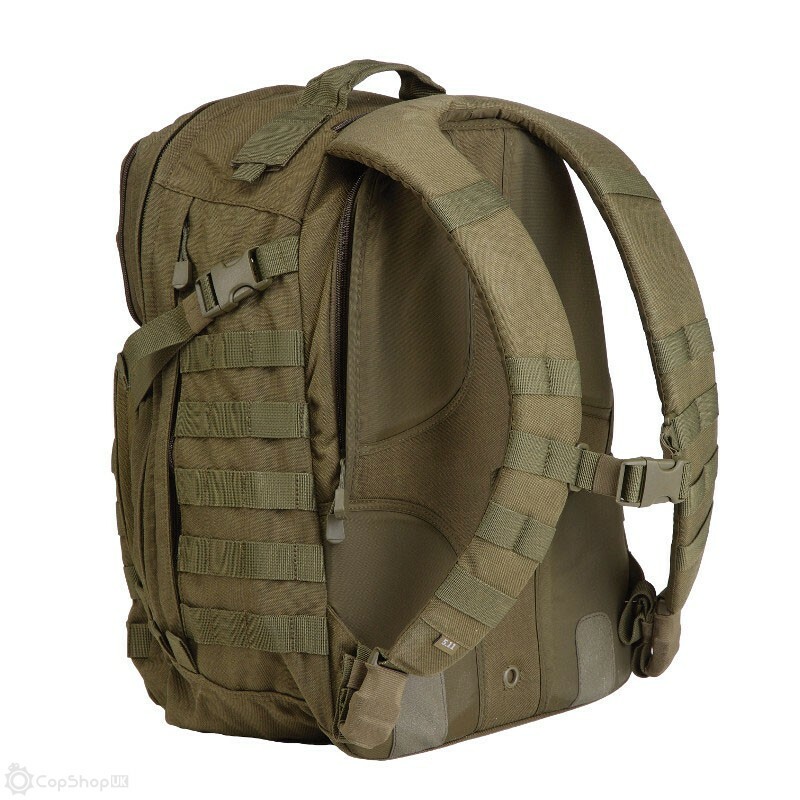 The Rush 24 backpack is 5.11's most popular tactical MOLLE backpack and is the best tactical backpack choice for a wide range of police, military, and tactical applications.